Nishio Aikido Germany is the official association for Nishio students in Germany. Nishio Aikido Germany has been accepted in Japan Hombudojo. The association Nishio Aikido Germany was founded in 2005 on SHIHAN SAKAMOTO's will. 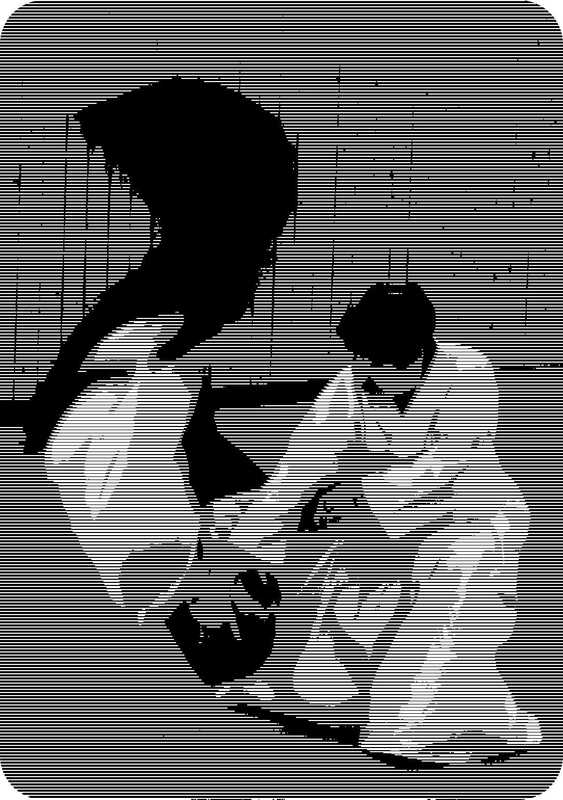 It's purpose is to retain, to back up and to spread the style of Aikido passed on by Nishio Sensei as well as his Iaido. The association Nishio Aikido Deutschland belongs to the SYOSEI KAI, 2005 to the SAKAMOTO JIMUKYOKU, 2005 until 2008 to the JOHOKUDOYUKAI and since 2008 to the JOHOKUDOYUKAI. At the moment the JOHOKUDOYUKAI is lead by ADEGAWA Shihan as a successor of Nishio Sensei and WATANABE Shihan as the Secretary of the Oranisation.